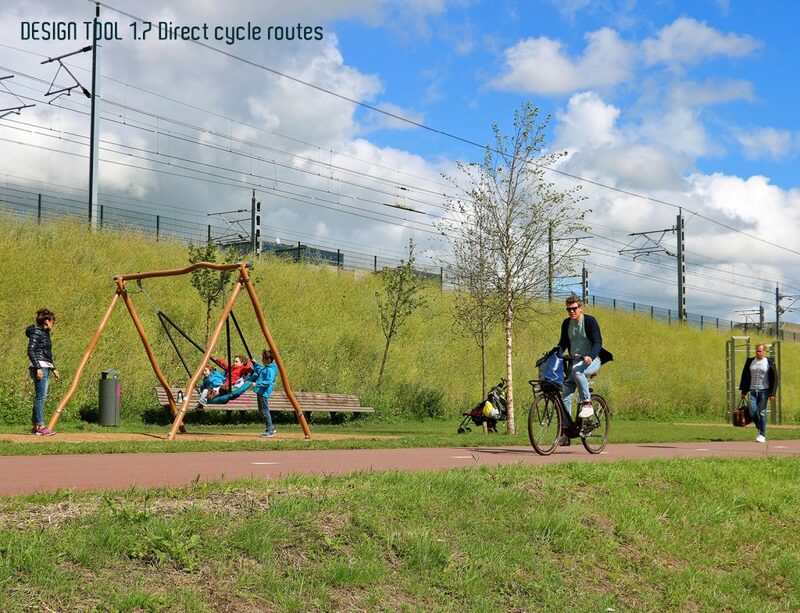 A city with pleasant places to play, a city that functions as one big sports school, a city where you can grow up and grow old safely, and a city where you can naturally cycle everywhere. 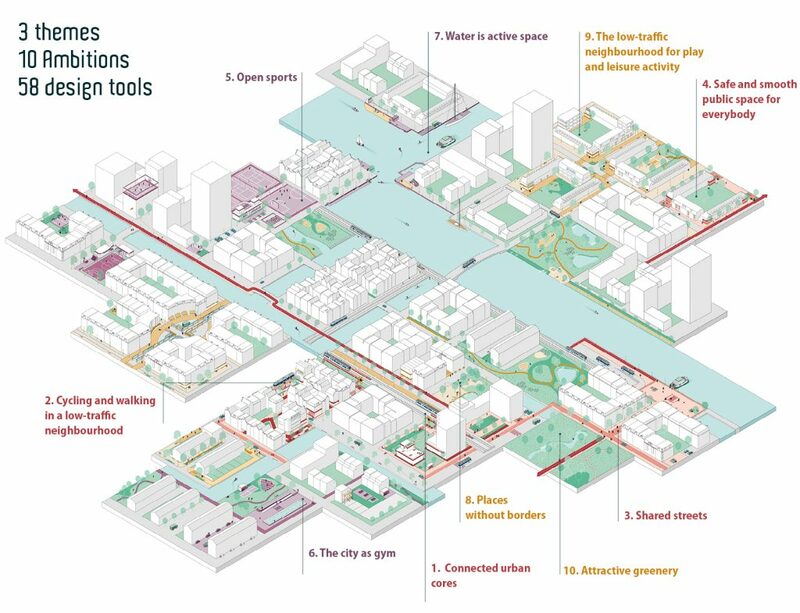 The Active City shows how such a city looks like, offers inspiration, design tools and contains articles by different experts. The growth of the city demands urban densification and transformation. 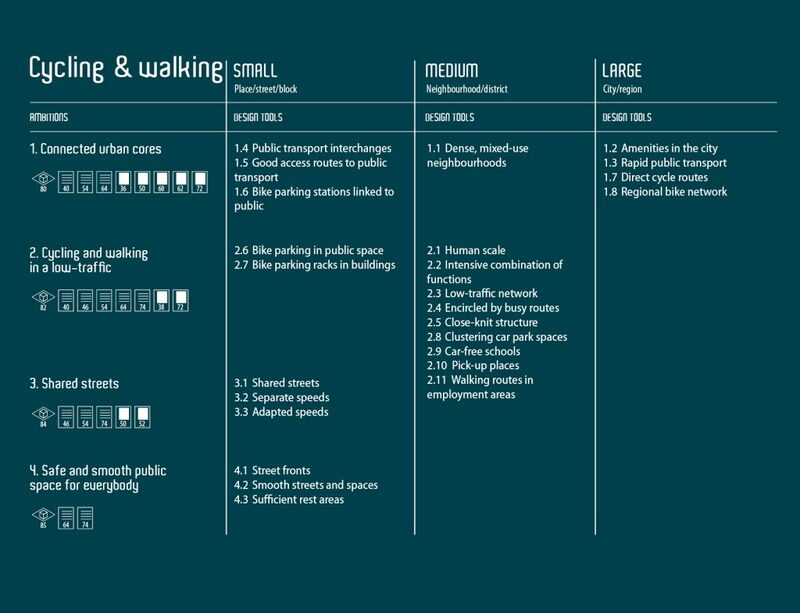 Simultaneously, the public space and spaces for walking, cycling, sports and playing are under pressure. 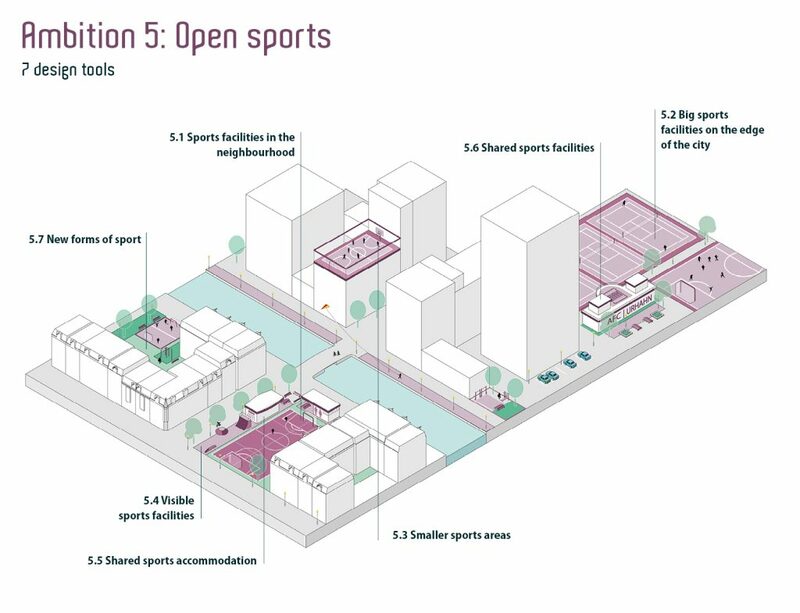 The densification issue offers opportunities as well; opportunities to make the city more active friendly. 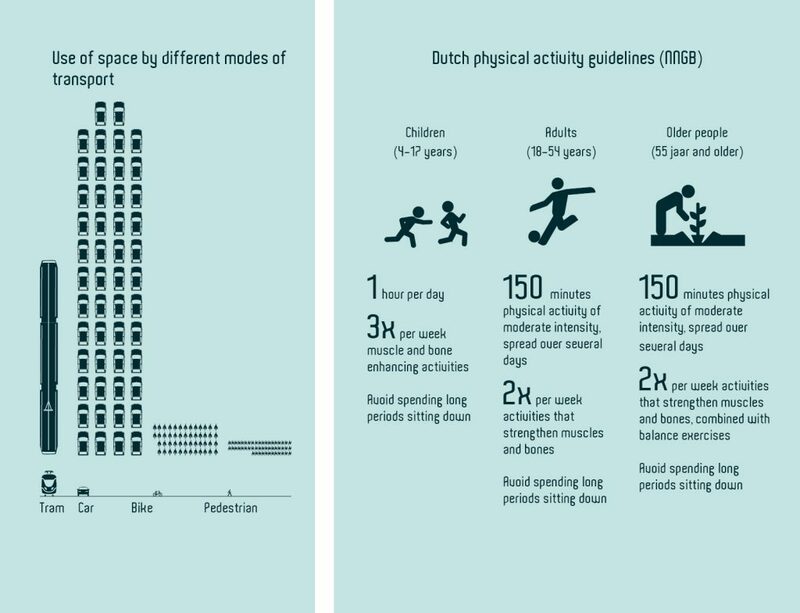 Amsterdam wants to be an active friendly city, a city that invites to move. A city that offers space for cyclists and pedestrians and a city where everyone – from young to old – can sport, play and relax. 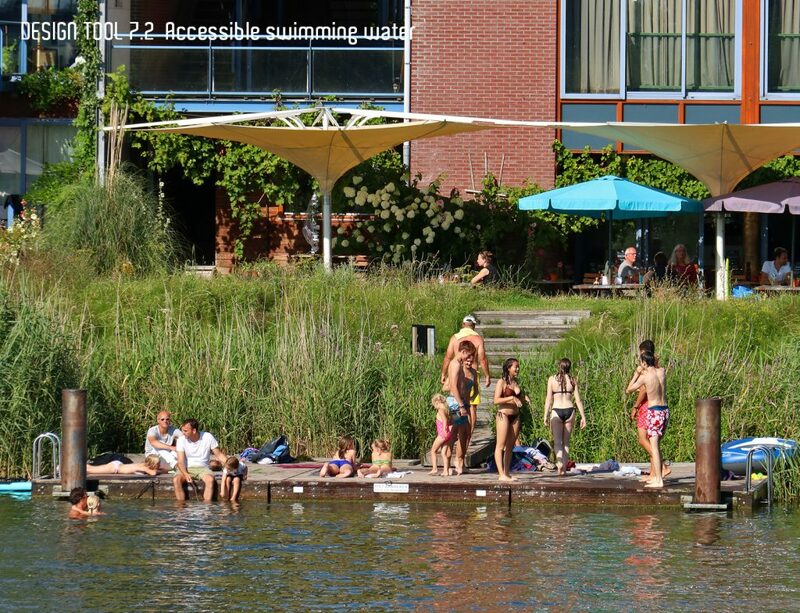 In The Active City, Amsterdam examples a city where physically moving is a natural part of daily life. 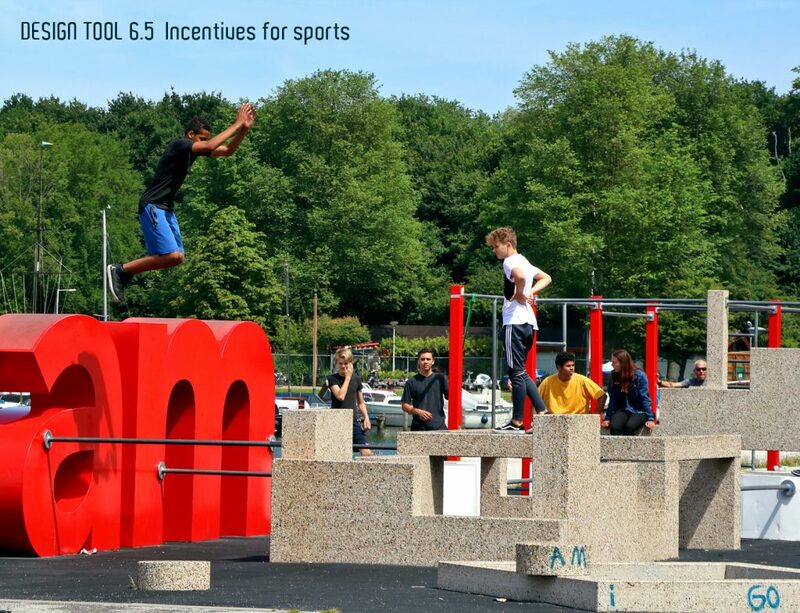 With smart interventions – from introducing tapping points and lockers alongside running routes, up to making schoolyards more public – Amsterdam works on a more active city for all inhabitants, visitors and employees. 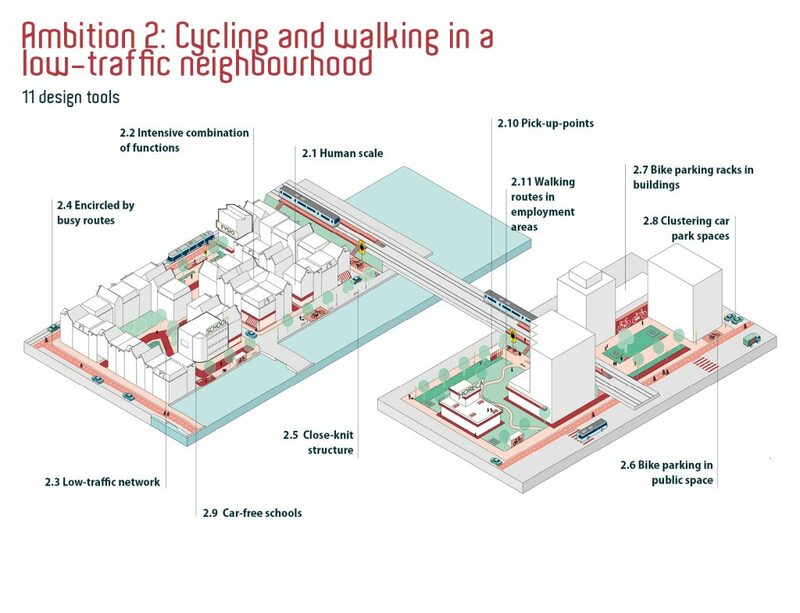 A metropolis can also be a cyclist friendly city. 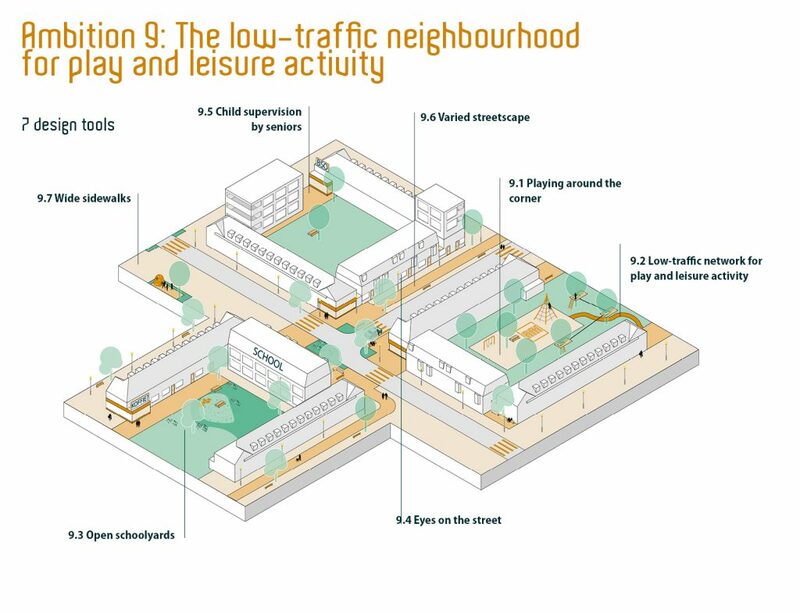 With contributions from amongst others Marco te Brömmelstroet, Elger Blitz and Vincent Kompier, activating inhabitants in the public realm is shown from different perspectives. The book offers inspiration and designtools for citymakers, designers and other professionals that work on improving the city on a daily base. 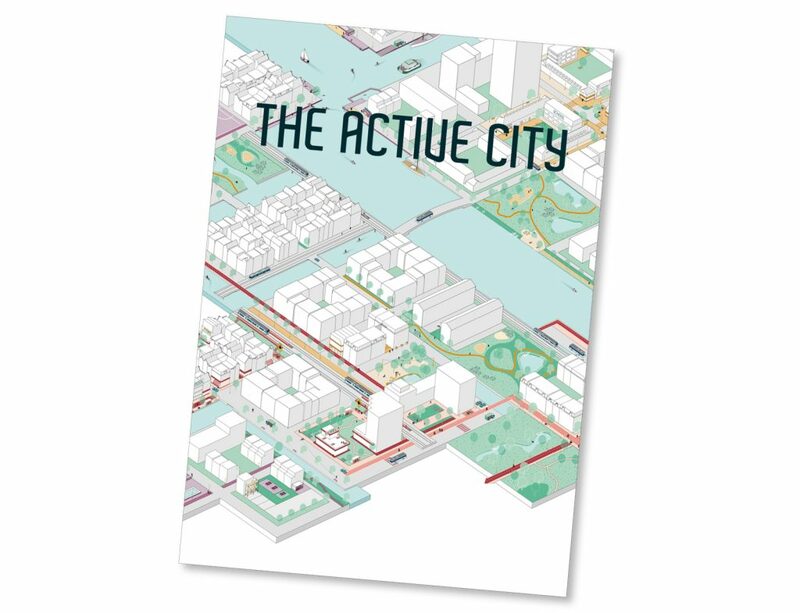 The book is unfortunately sold out, but it’s available online: The active city.